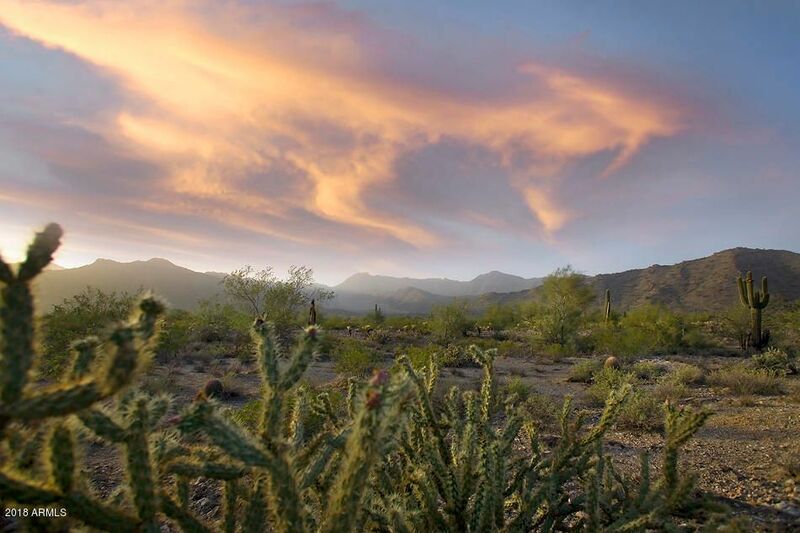 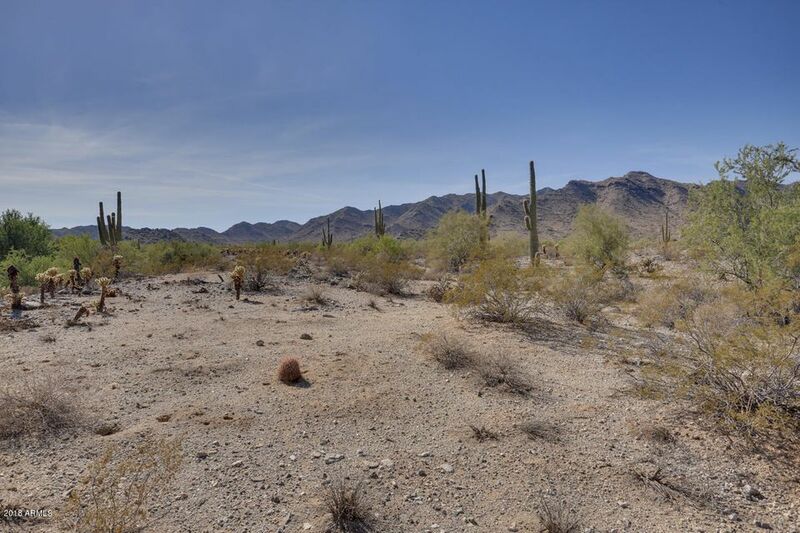 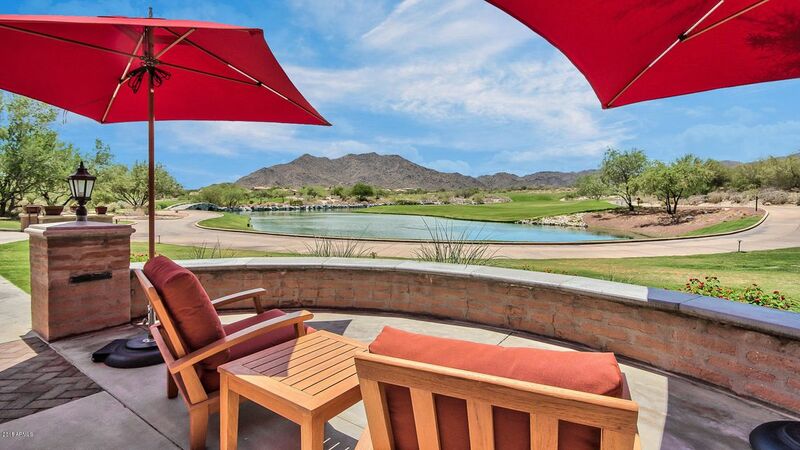 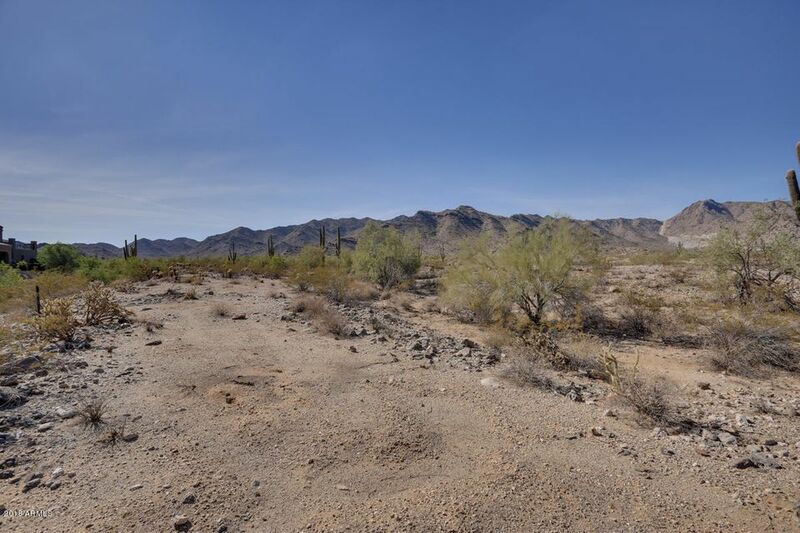 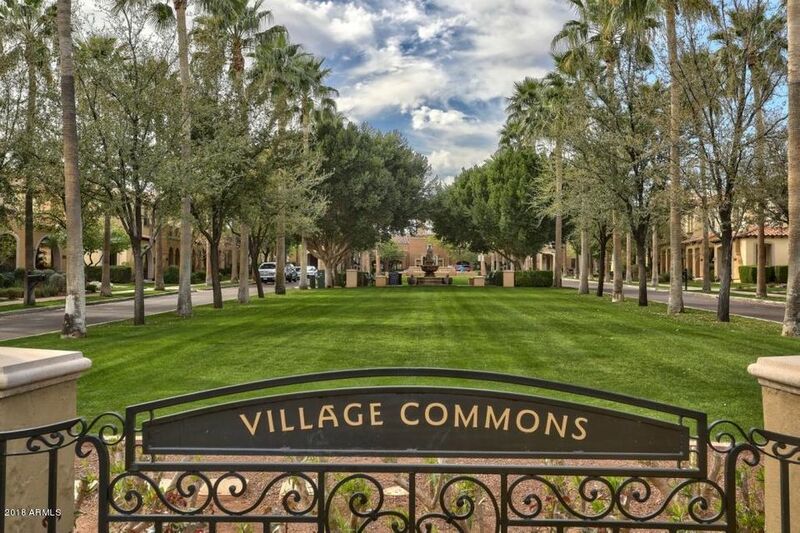 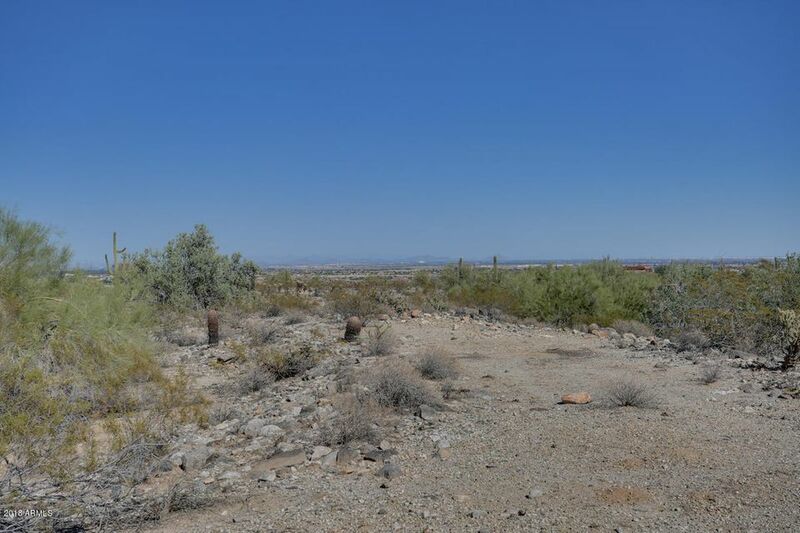 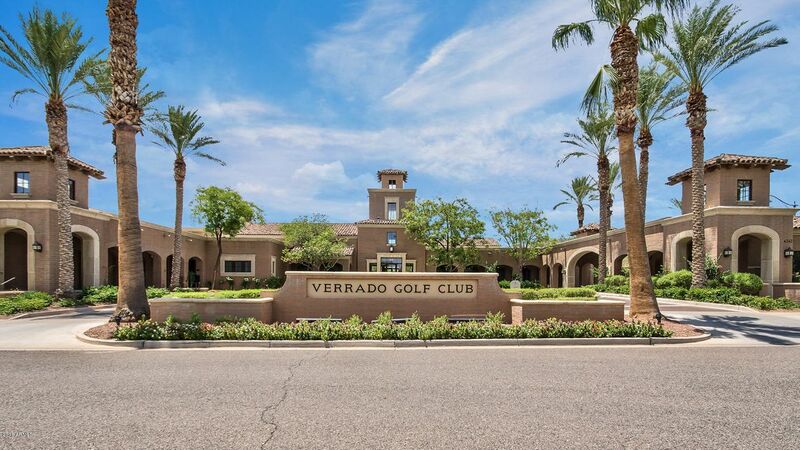 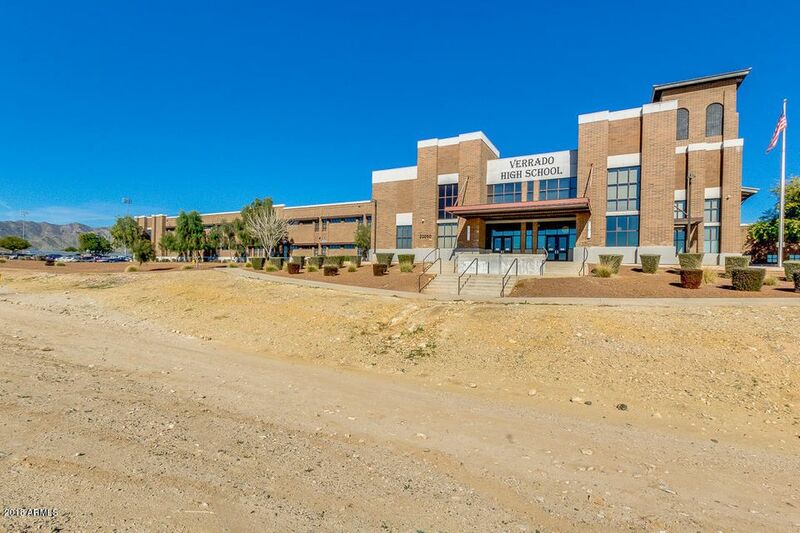 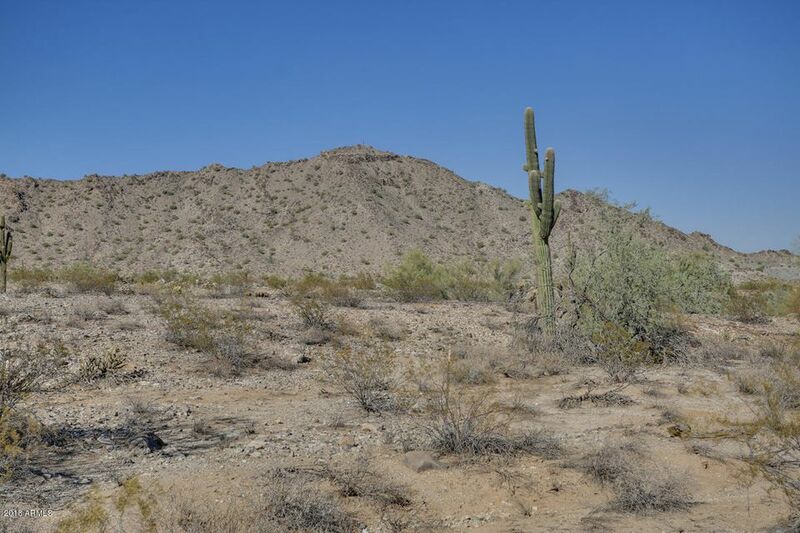 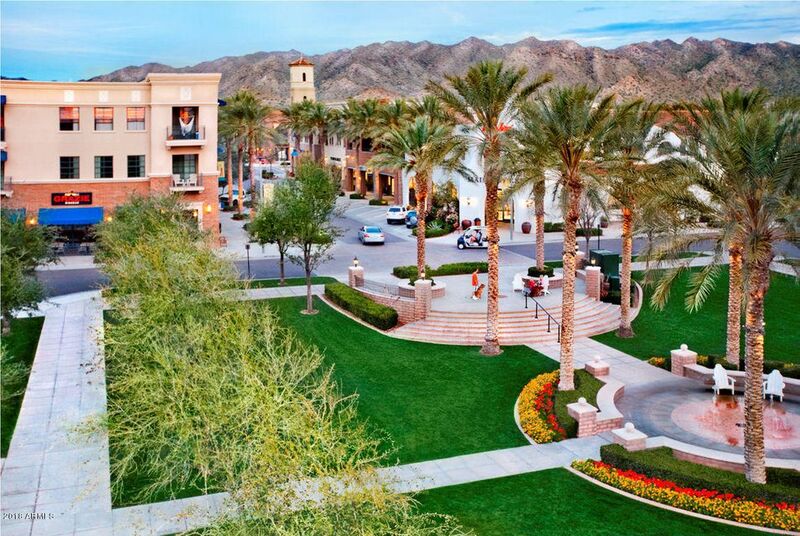 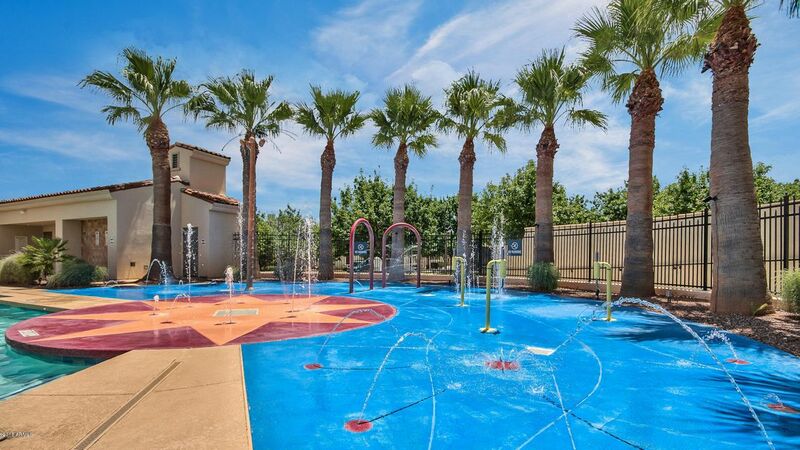 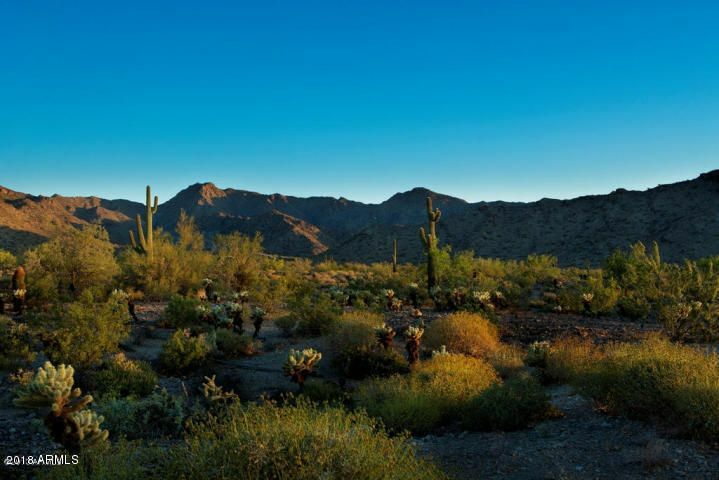 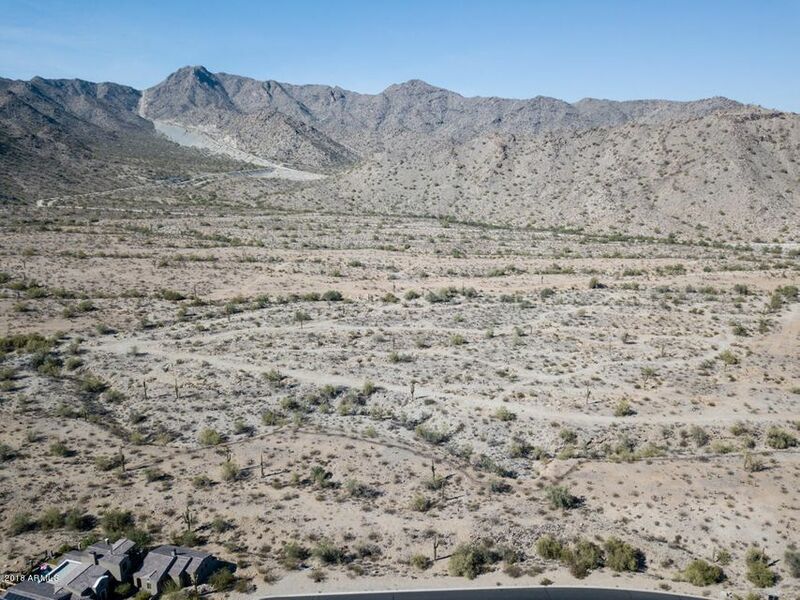 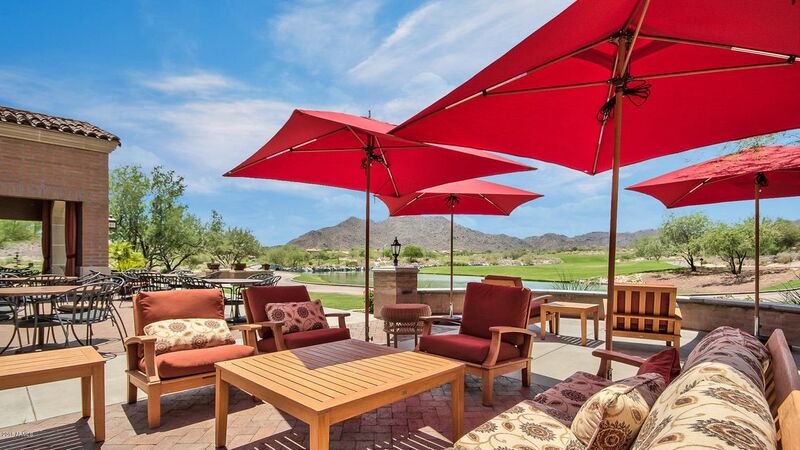 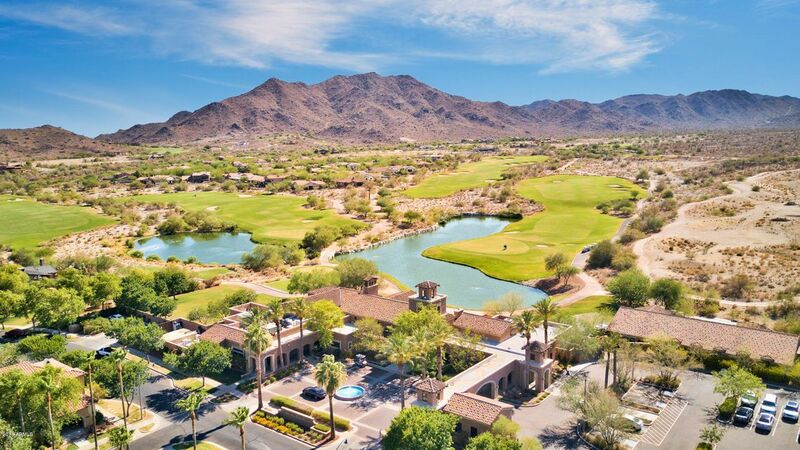 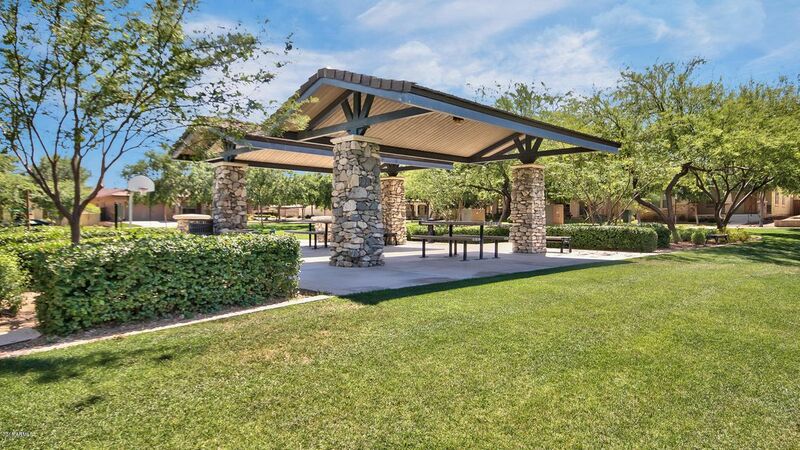 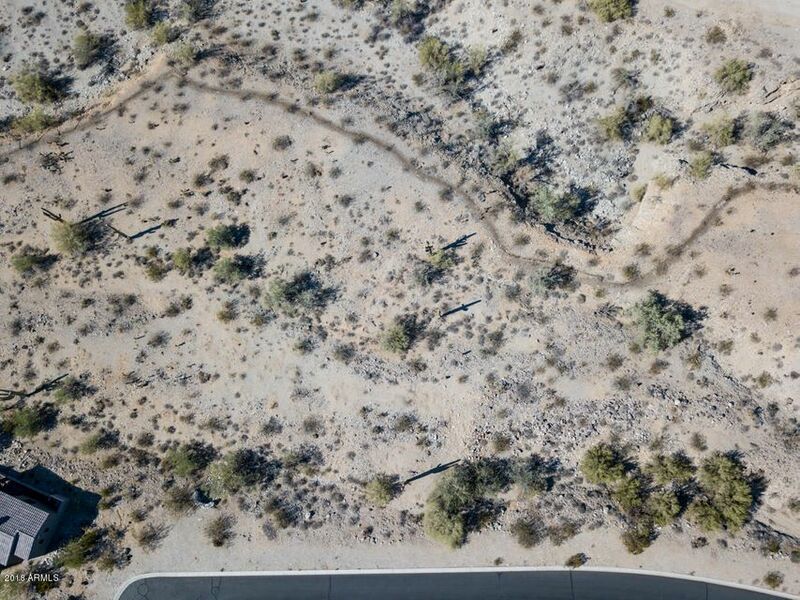 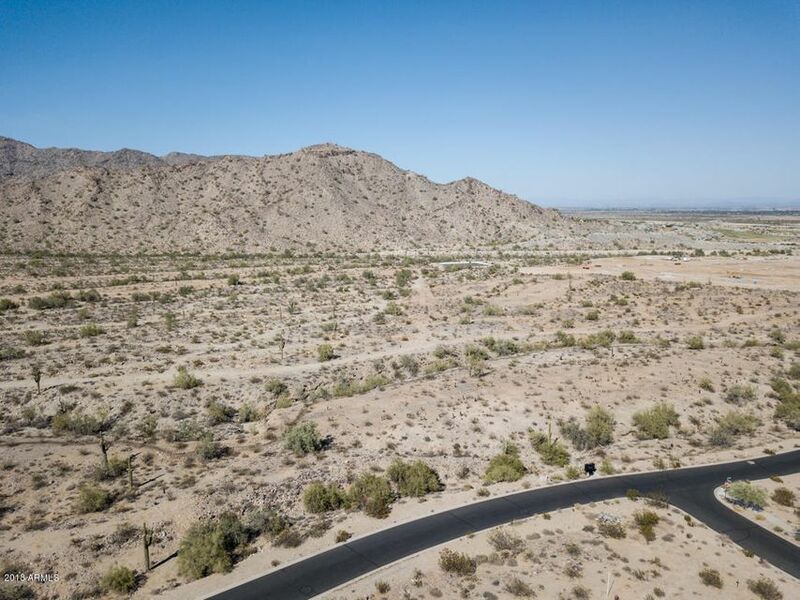 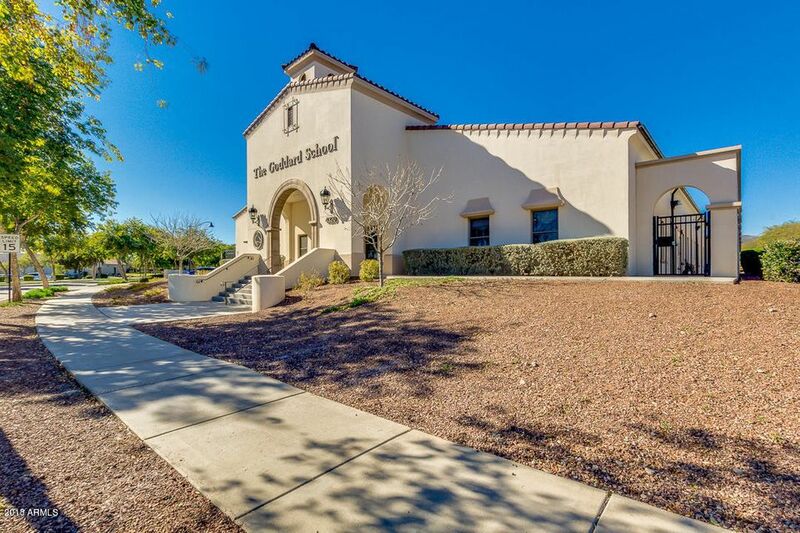 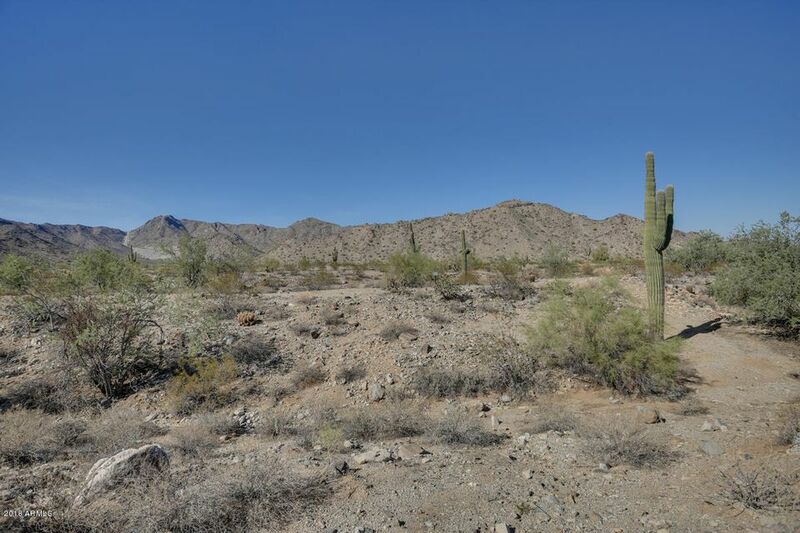 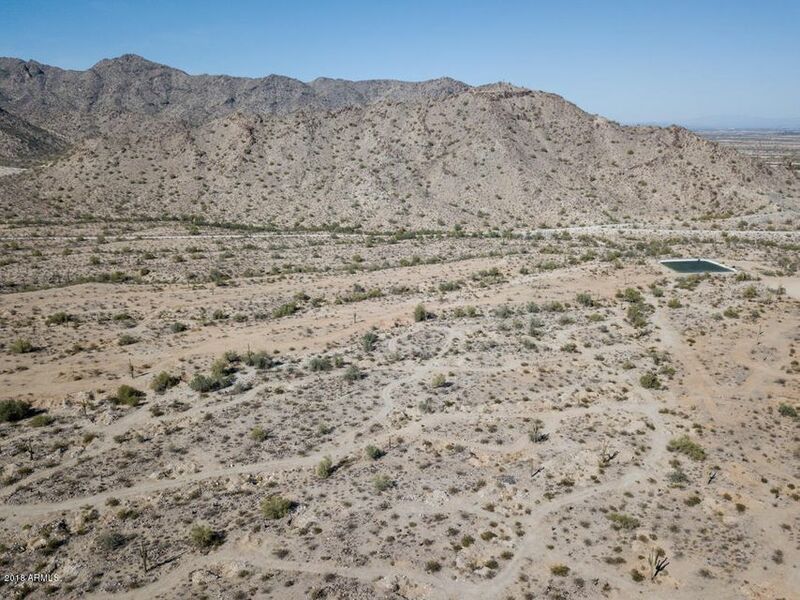 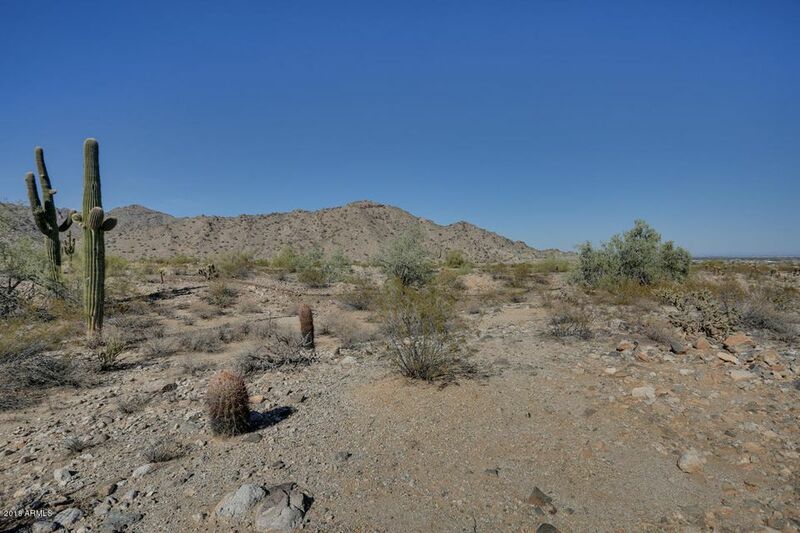 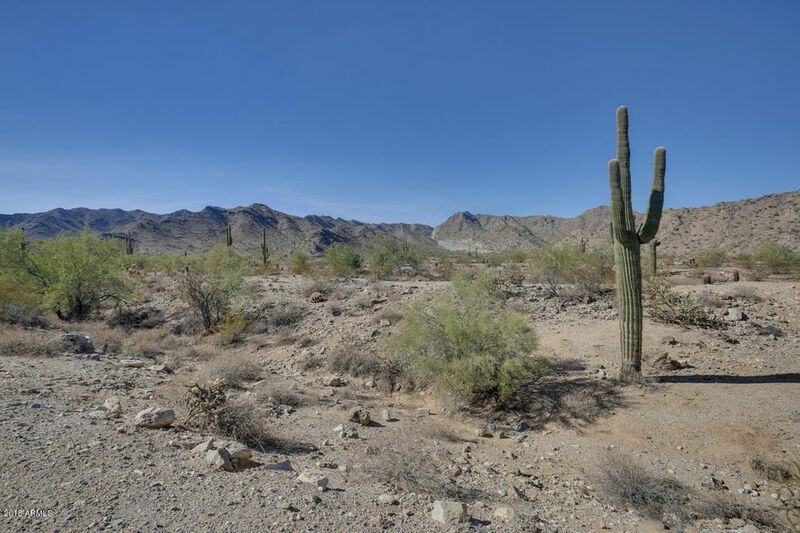 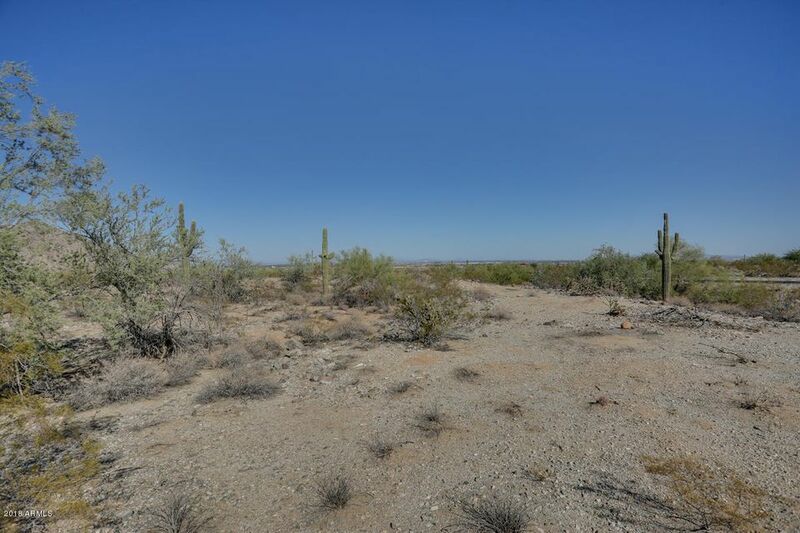 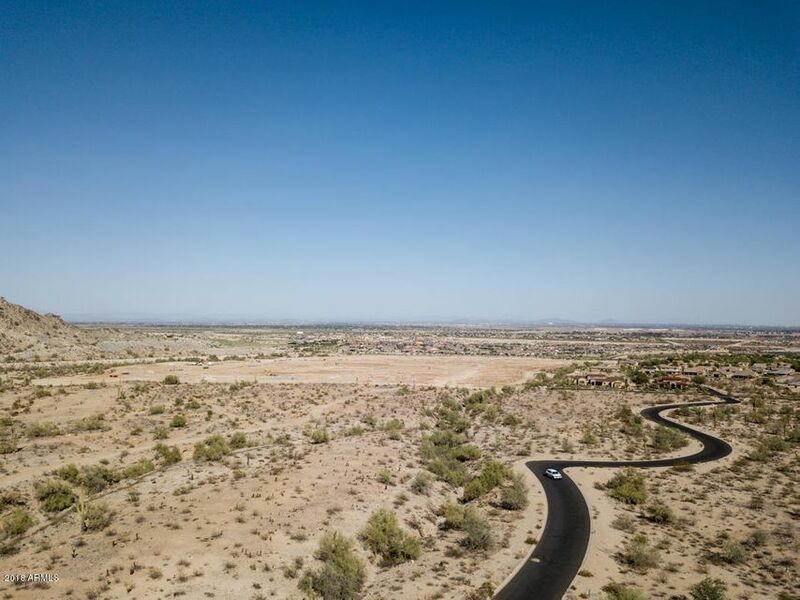 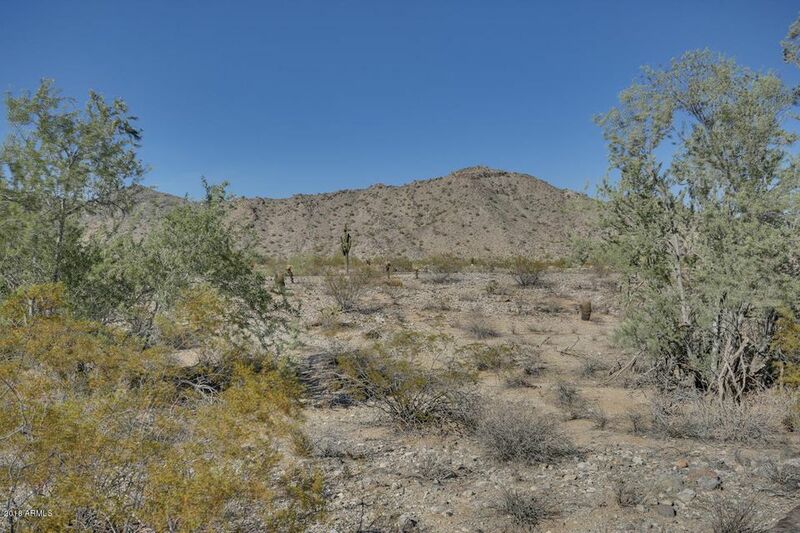 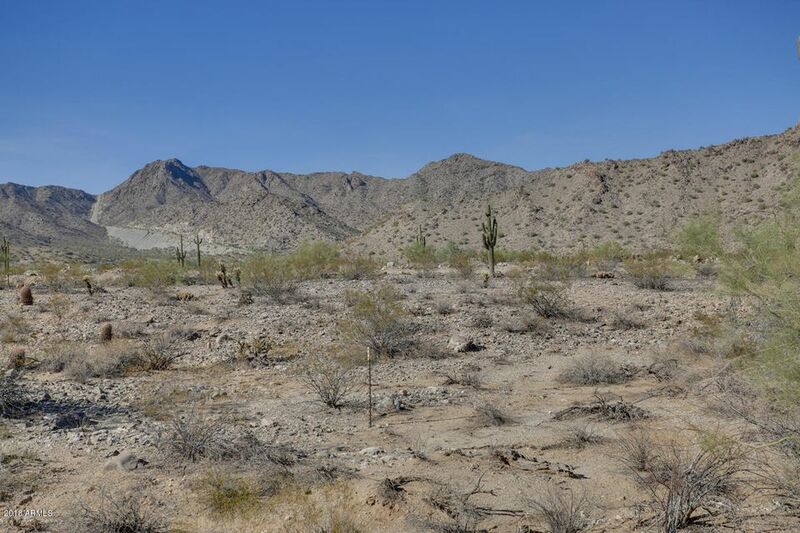 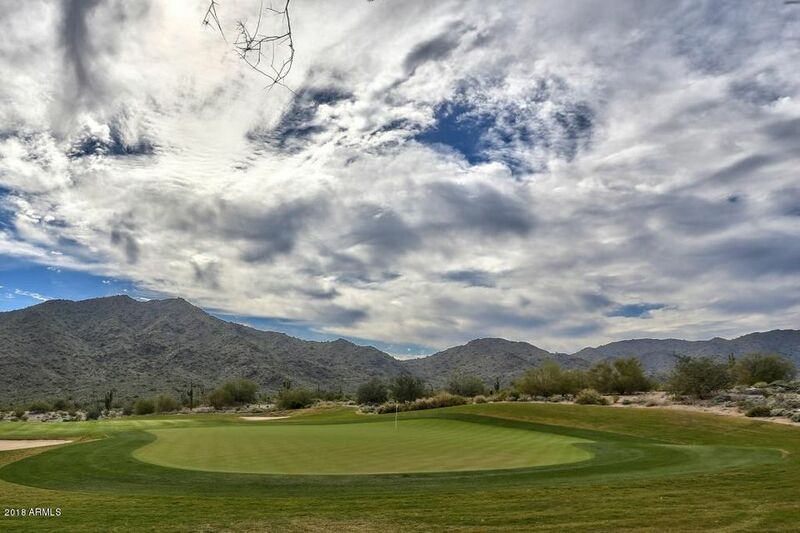 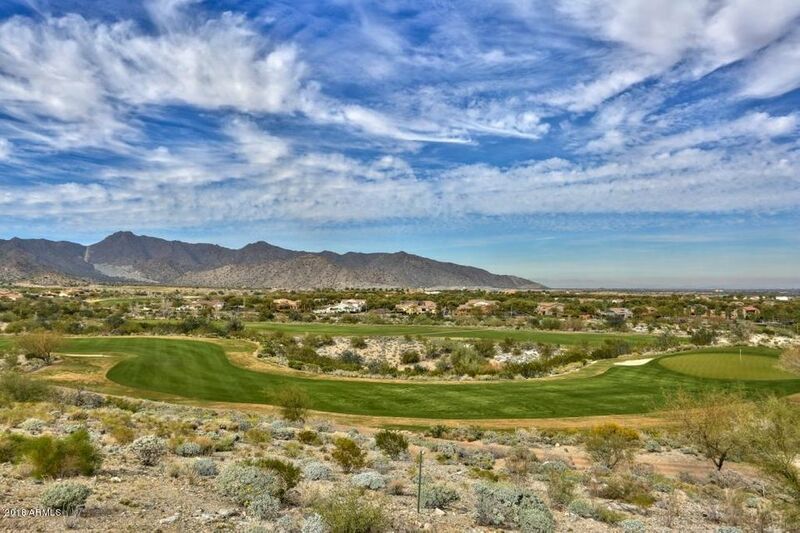 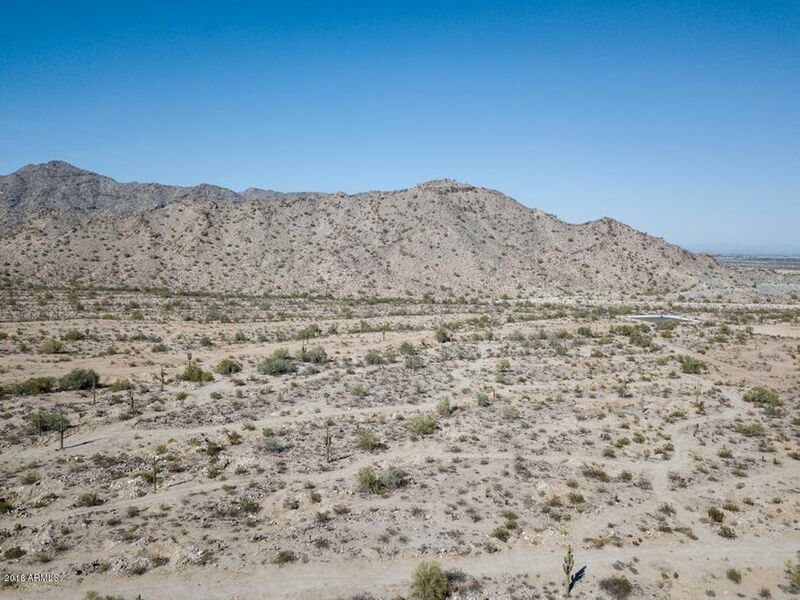 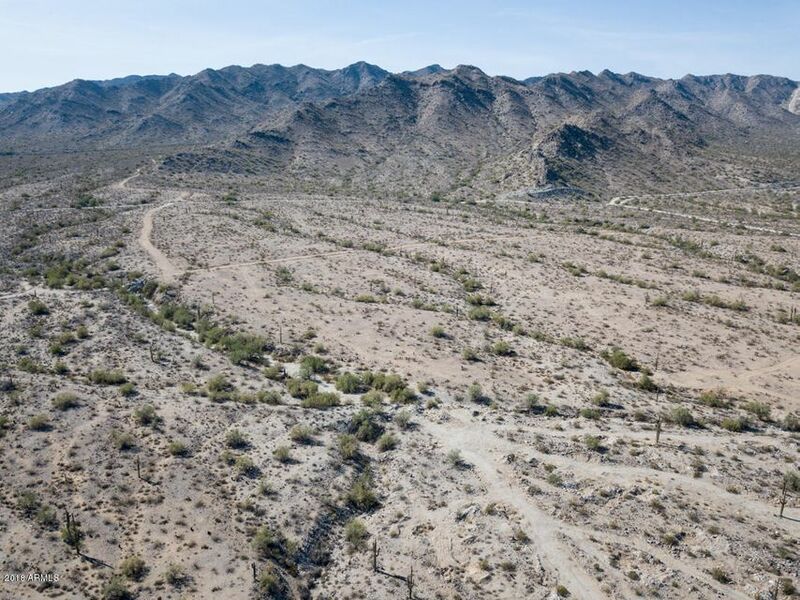 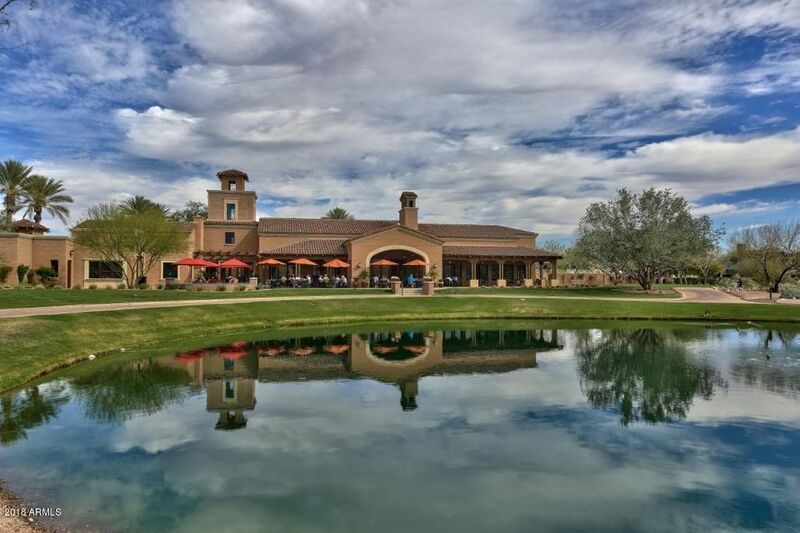 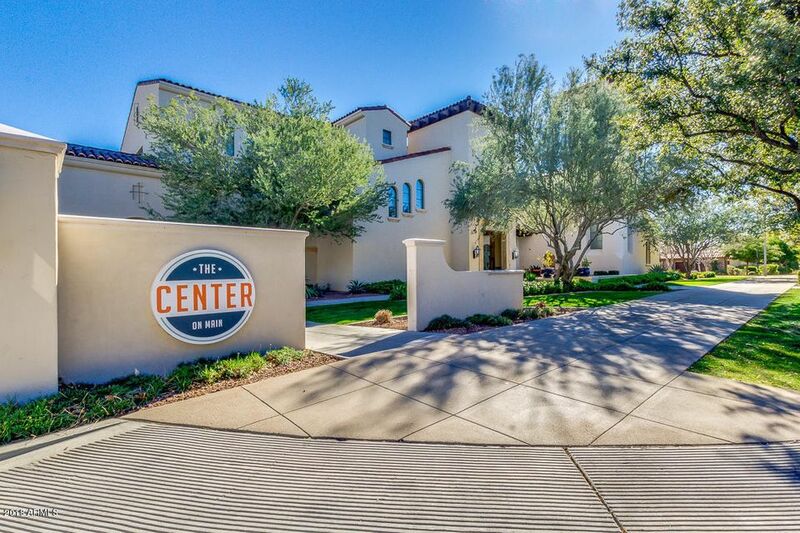 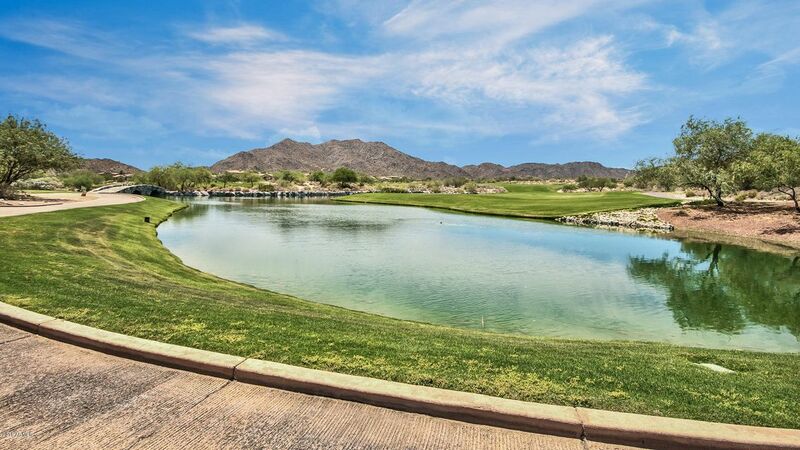 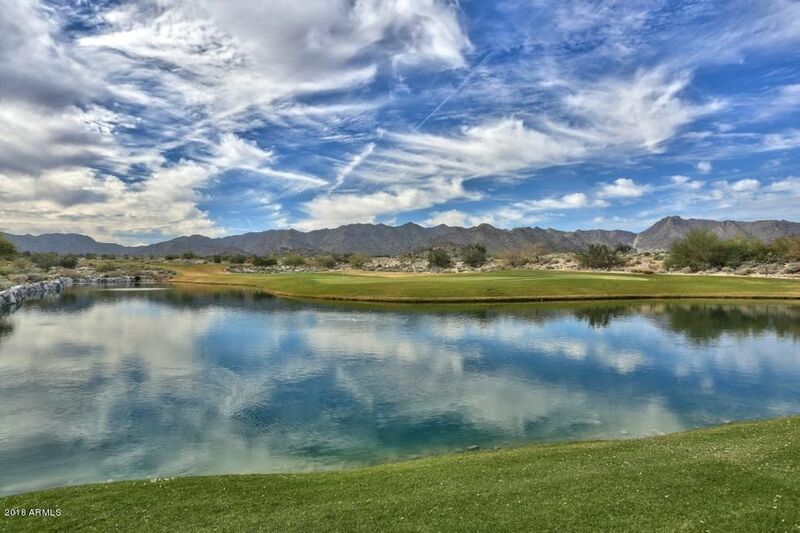 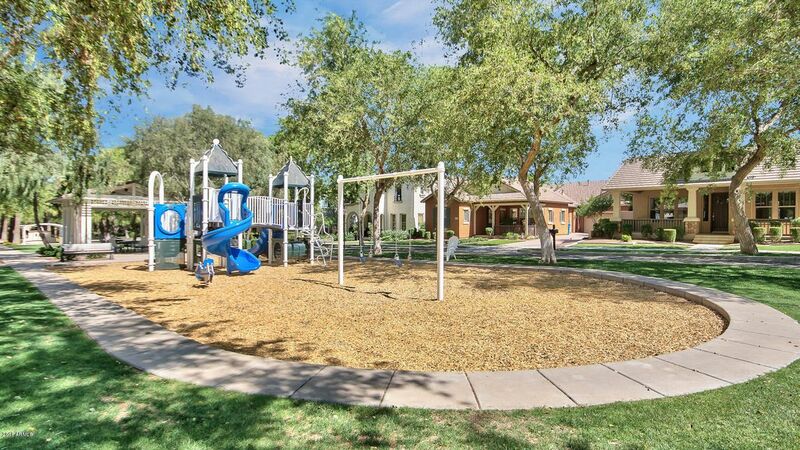 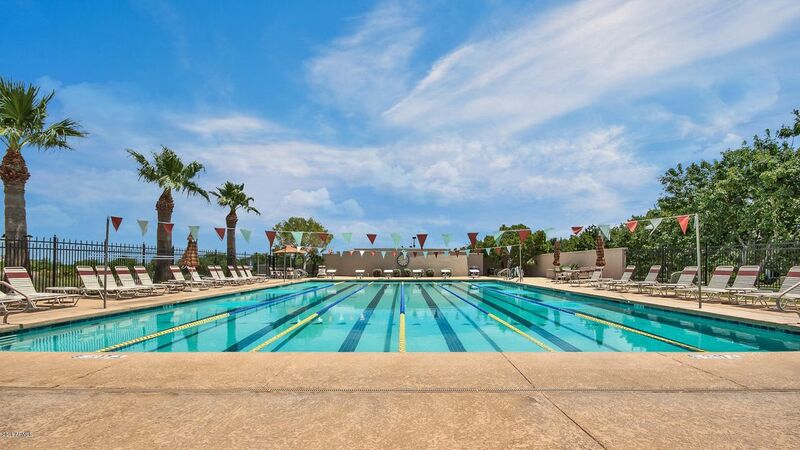 At 1.51 acres this is the largest custom homesite located in Regent Hills of Verrado. 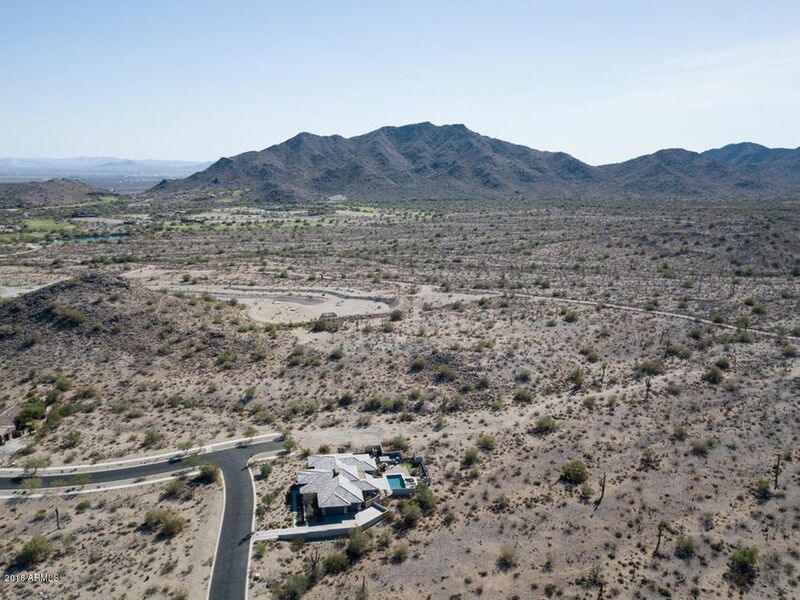 Situated on a wash with massive panoramic views of the White Tank Mountains and Downtown City Lights make this a one-of-a-kind property. 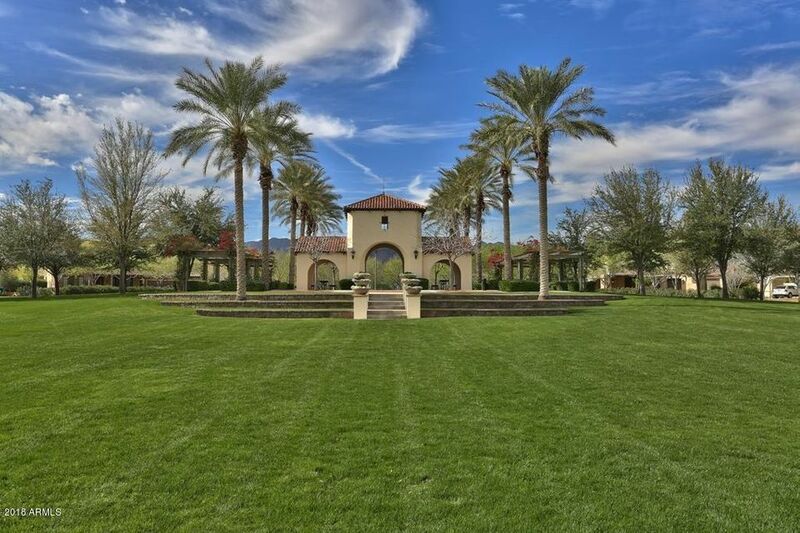 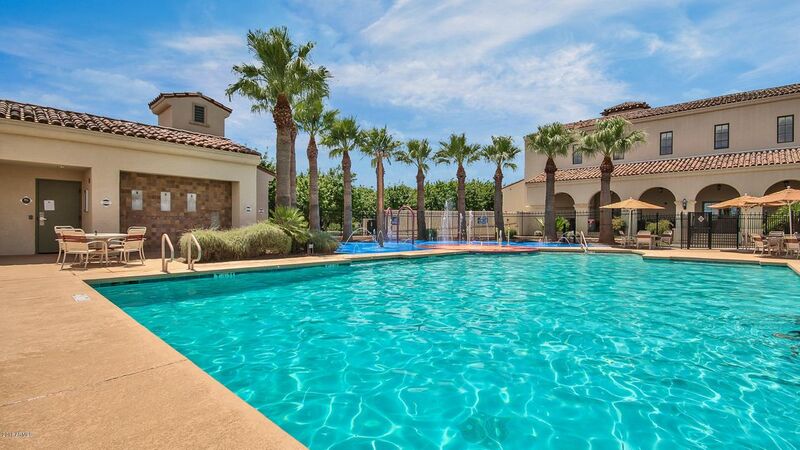 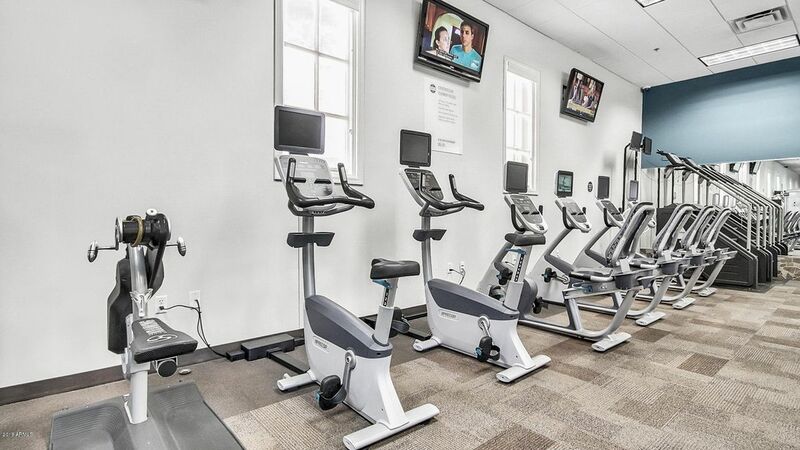 A signature lot, this property has an enormous building envelope at 28,900 sqft. 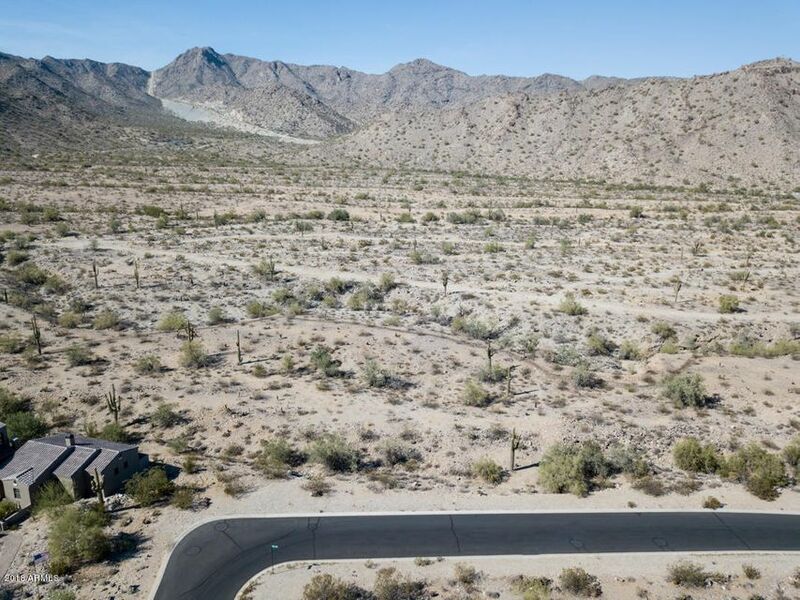 Close proximity to the golf course and Main Street, this lot is in an ideal location for privacy and functionality. 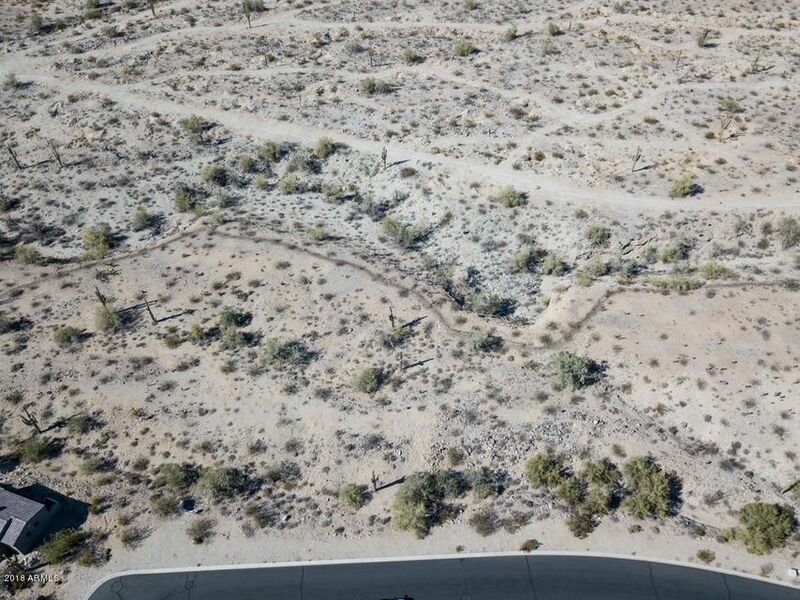 Check the documents tab for Plat Map and Custom Building Process.